"An astonishing story of love, survival, and almost unimaginable courage. 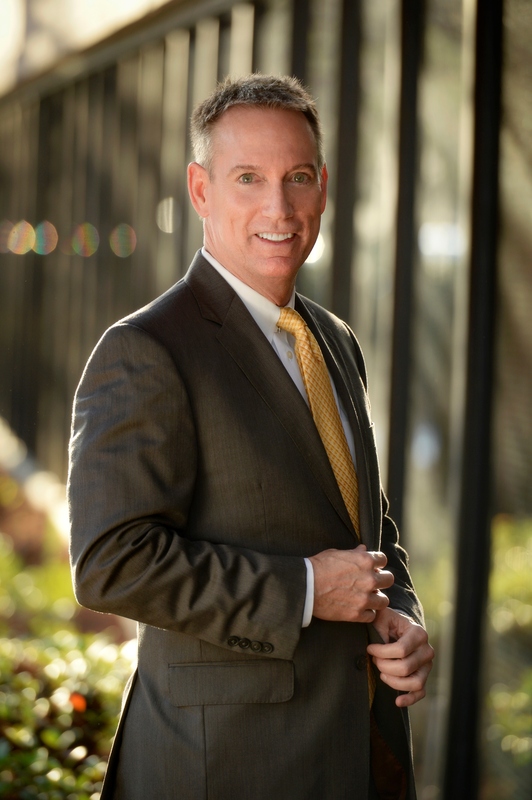 Code Name: Lise is non-fiction that reads like a thriller and will keep readers riveted." 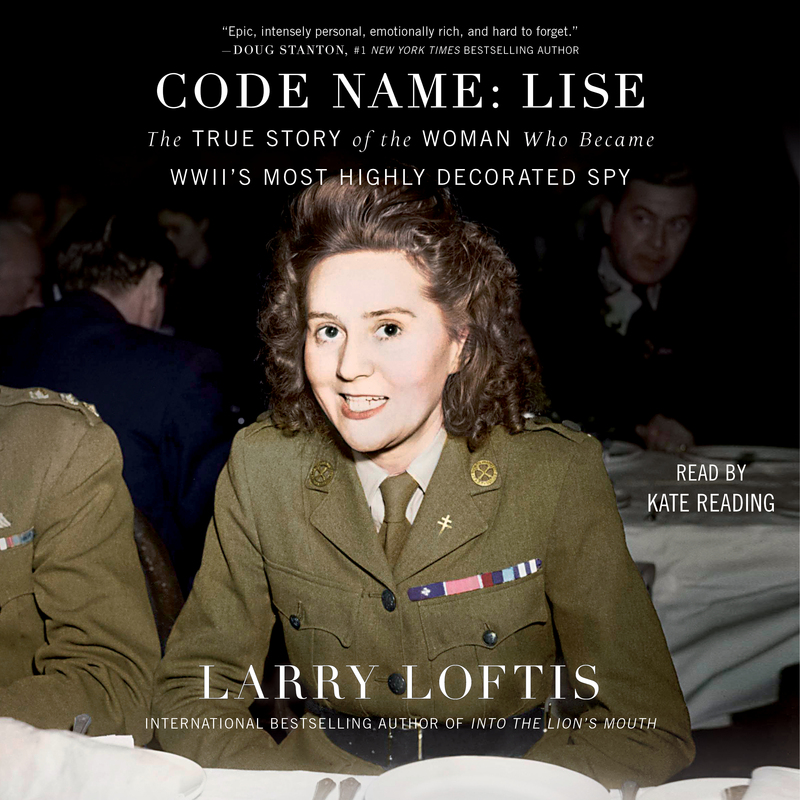 "Larry has a knack for finding untold stories that read more like fiction than fact, and he's done it again with Code Name: Lise. Larry's relentless research makes Odette Sansom's heroics leap off the page, putting her in the pantheon of our own Special Forces heroes." "As one who has seen combat up close and personal, I can say that what Odette and Peter Churchill went through is on another level. This is Outlaw Platoon, spiked with capture and Cupid's arrow." "If ever there was a lesson on the impact of one great revolt, Odette’s story is it. Even the dreaded Gestapo couldn't stop her."